Sarah (Riley Keough) has been best friends with Mindy (Jena Malone) since about forever. But with adulthood, their ways have separated a bit. Sarah is married to Dean (Cary Joji Fukunaga) and has a small daughter Jessie (Jessie Ok Gray), while Mindy lives a wilder life. But when Sarah and Mindy reconnect and go on an impromptu road trip, their relationship starts to change. 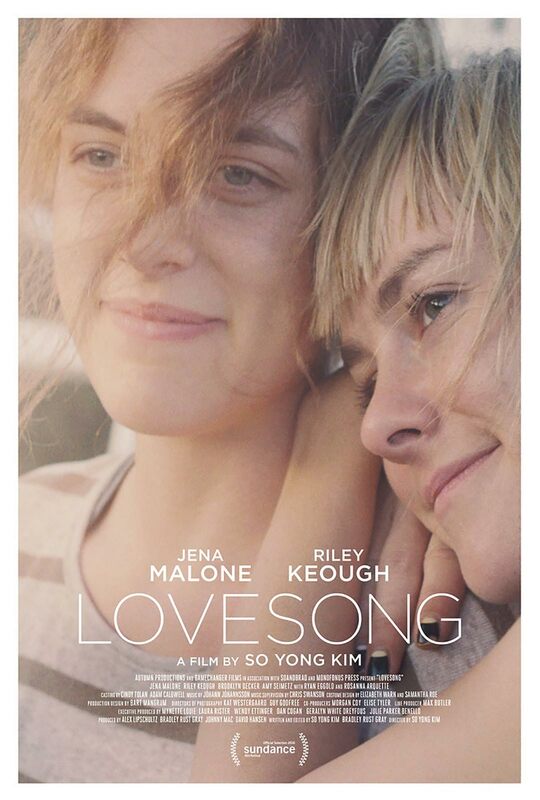 I enjoyed Lovesong the longest time, despite a couple of issues here and there. But the ending left me disappointed and a little bitter. Jesse (Elle Fanning) just moved to L.A., dreaming of a career as a model. 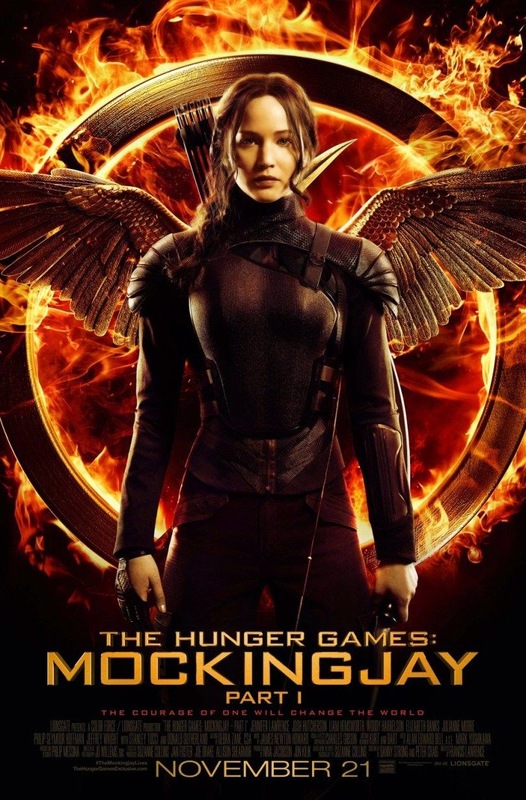 She meets photographer Dean (Karl Glusman) and make-up artist Ruby (Jena Malone) who both take a shine to her and try to help. Since there is something about Jesse, that seems barely necessary though – her career is definitely off to a good start. 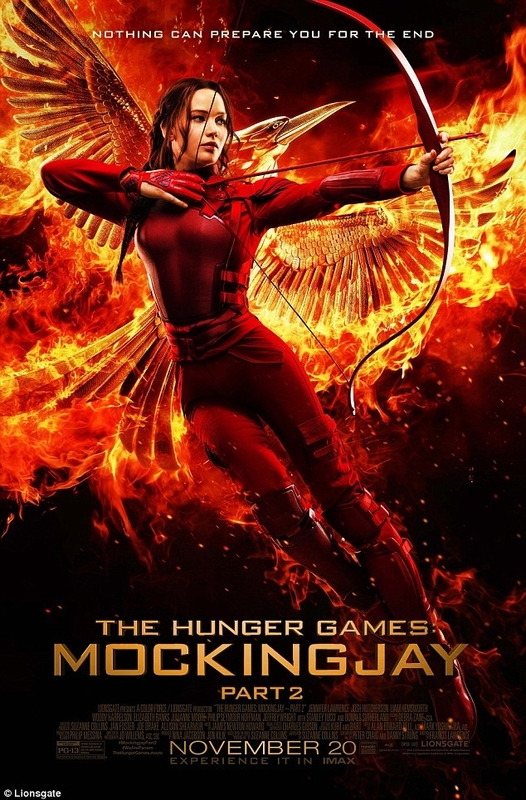 But young girls like Jesse are quickly swallowed by the fashion world and grow older too fast – which is what happened to Gigi (Bella Heathcote) and Sarah (Abbey Lee), who can’t stand Jesse waiting in the wings to take their place. The Neon Demon is a hypnotizing film that manages to conjure up an intriguing atmosphere that kept me glued to my seat. But – as with Drive – it only worked for me because I read it completely different from what Refn apparently intended to say. Joby Taylor (Paul Dano) is a rather successful rock musician about to get divorced from his already very estranged wife Claire (Margarita Levieva). In fact, Claire has been bringing up their daughter Ellen (Shaylena Mandigo) while Joby’s been gone and now they’re only talking through their lawyers. In a last attempt to salvage something, Joby refuses to sign the divorce papers unless he gets to spend time with Ellen. 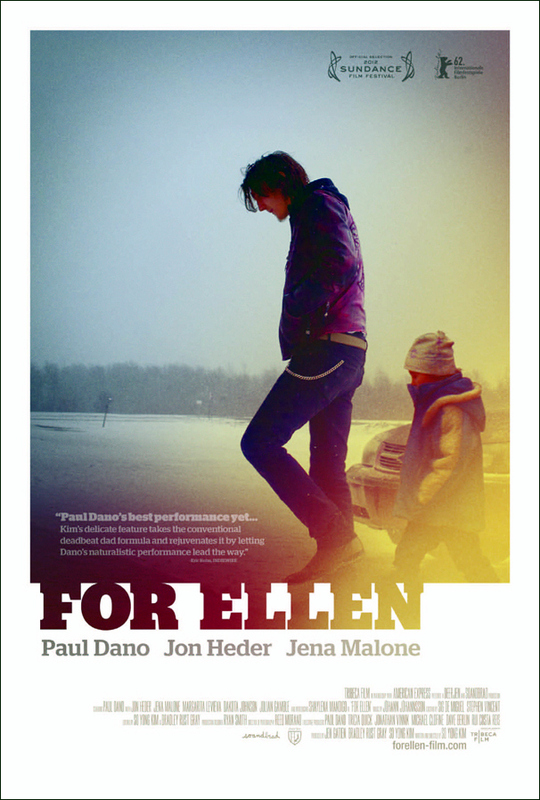 For Ellen was an extremely nice and sweet and touching and cute and absolutely wonderful film. It was one of those films that I wanted to see again the minute it was over. 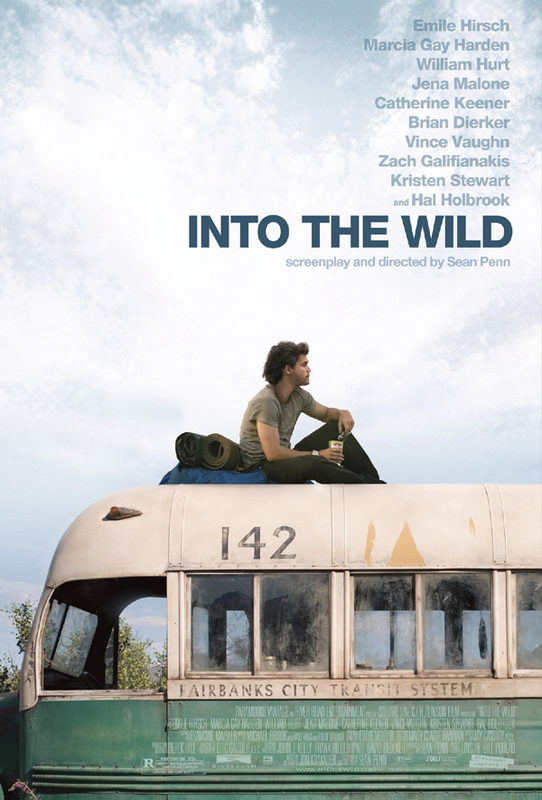 Into the Wild is a movie by Sean Penn, based on Jon Krakauer‘s book, starring Emile Hirsch, Marcia Gay Harden, William Hurt, Jena Malone, Catherine Keener, Vince Vaughn, Kristen Stewart, Hal Holbrook and Zach Galifianakis. Chris McCandless (Emile Hirsch) has just finished university and decides to drop out. 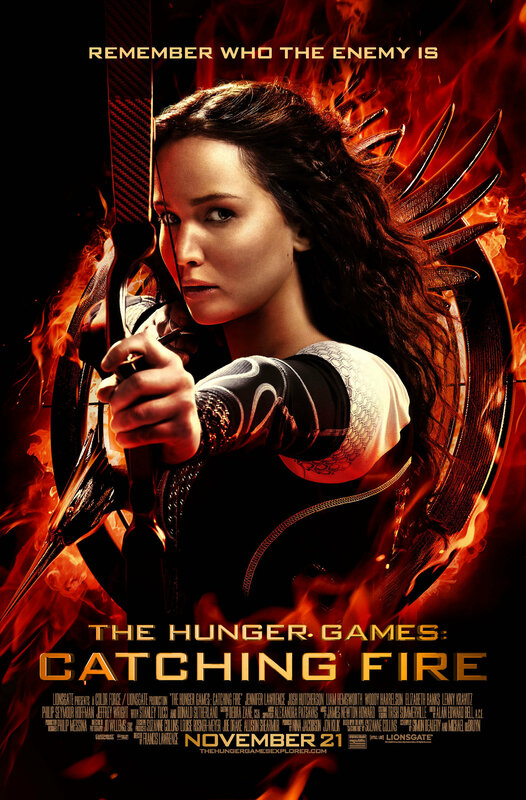 He is fed up with the dishonesty of the lives around him, his parents’ (Marcia Gay Harden, William Hurt) loveless marriage, the unfairness of capitalism. So he packs his things and takes off on a cross-country tour of the USA. 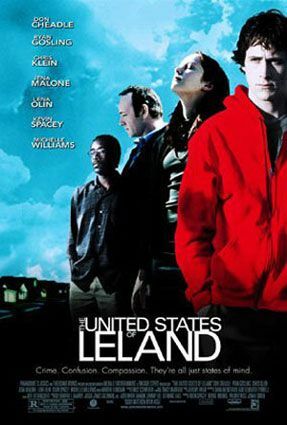 Without any money and avoiding any contact with his parents and sister (Jena Malone), he sets off with the big goal to go to Alaska, encountering various people along the way. Chris McCandless story is interesting and touching and Sean Penn found himself an amazing cast to tell it. Unfortunately he is not the world’s greatest director and the cinematography could have been better, too (he’s very lucky that Emile Hirsch is as pretty as he is, because that camera spends an inordinate amount of time shoved in his face). 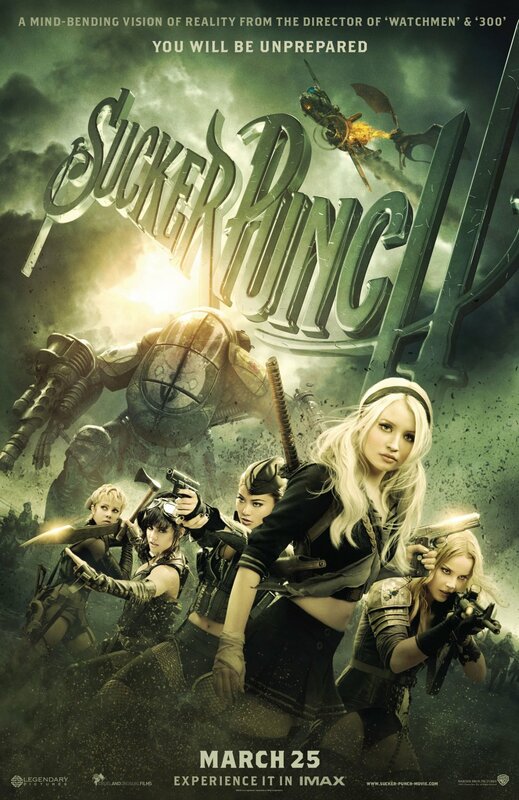 But despite that, it is still a very good film to watch.